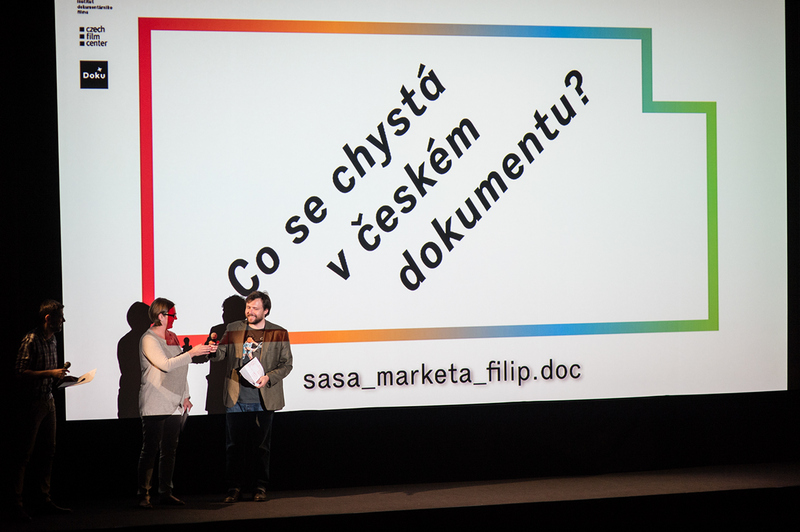 The aim of Czech Docs Project is to promote Czech documentary films and to support the documentary filmmakers and producers, to stimulate the emergence of Czech documentary films and seek for cooperation and participation of Czech documentary professionals in the international market. 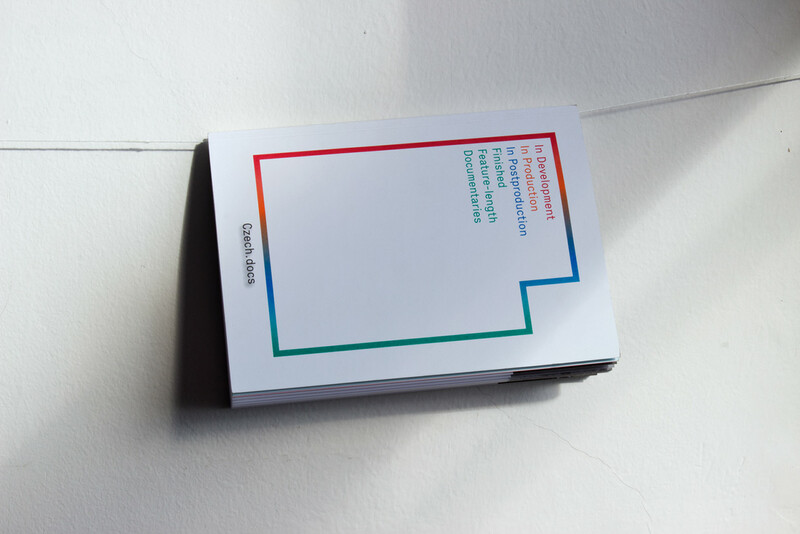 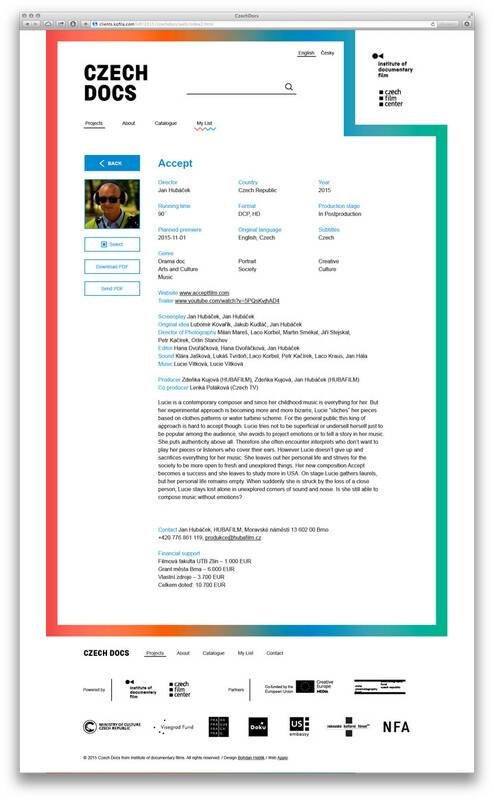 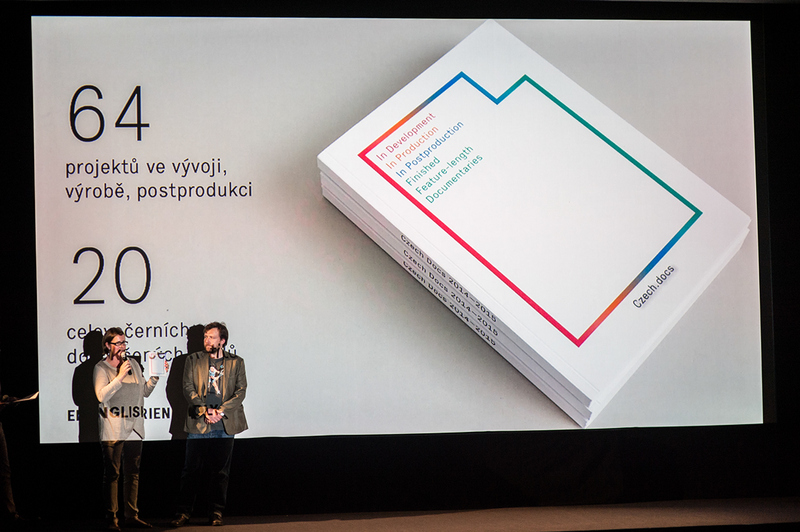 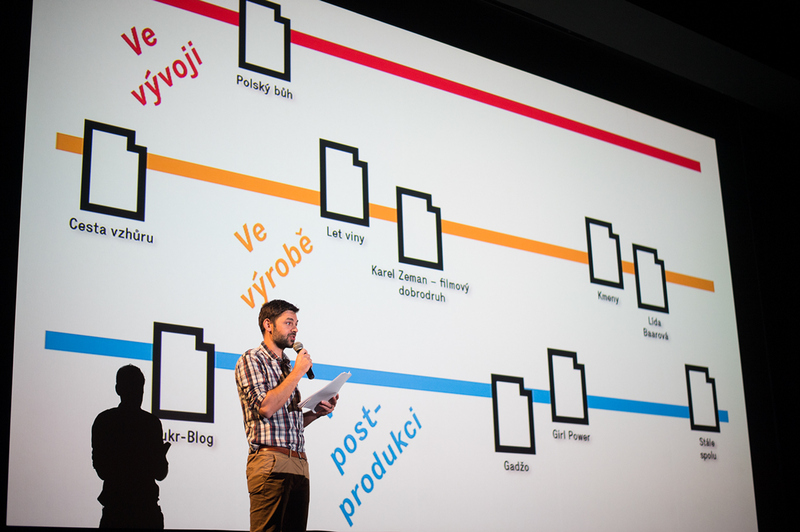 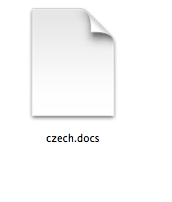 Czech Docs Project provides support to Czech documentary films in all stages of development. 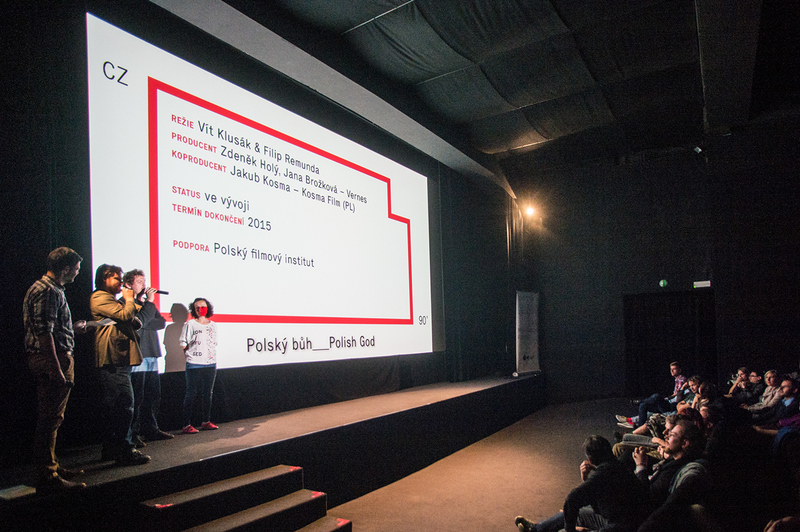 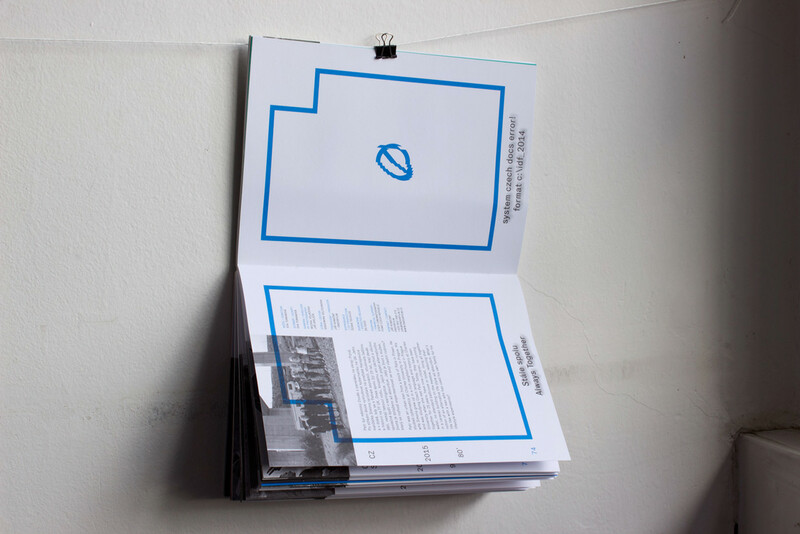 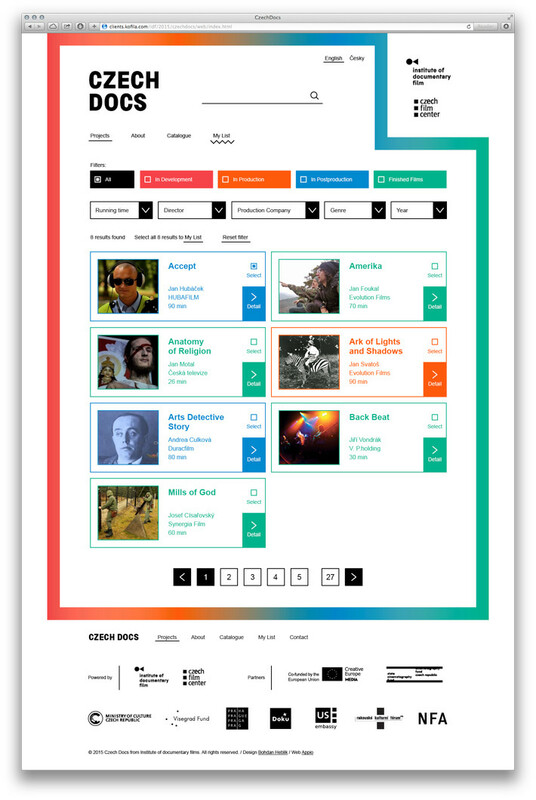 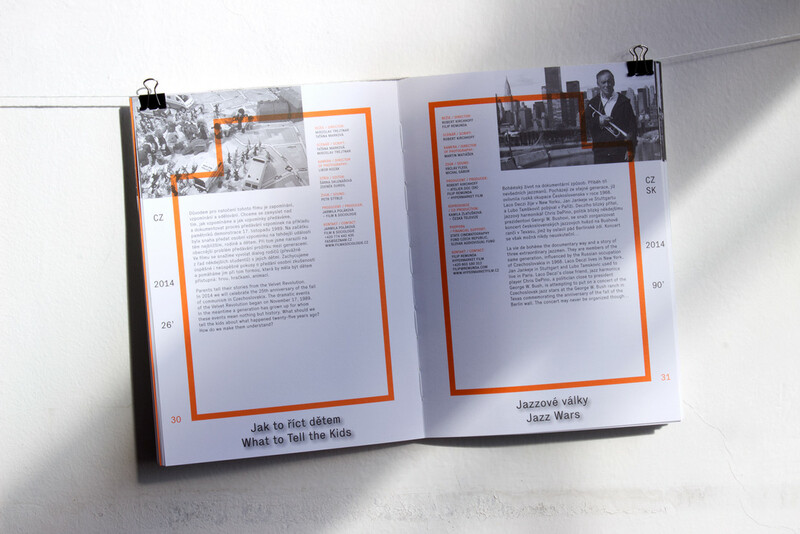 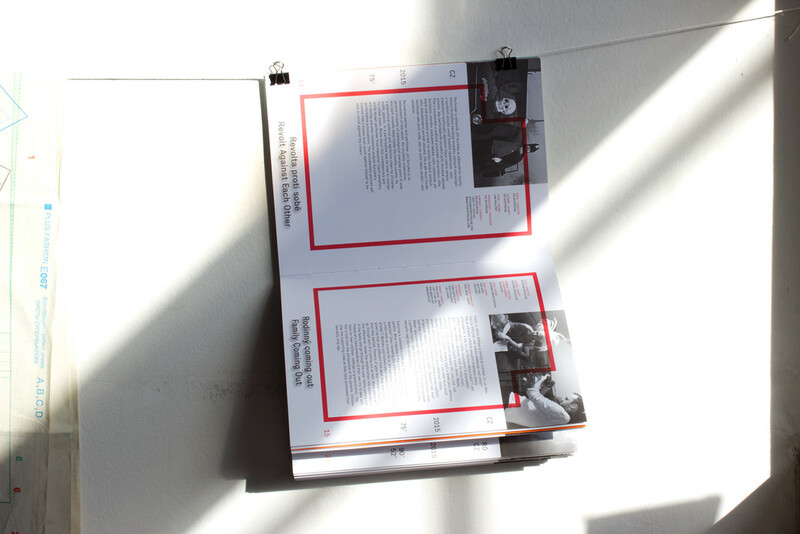 It also includes educational programmes and provides continuous information service concerning Czech documentary films for both Czech and foreign professionals.